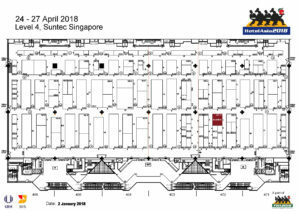 During 24-27 of April you will find us at FHA in Singapore. 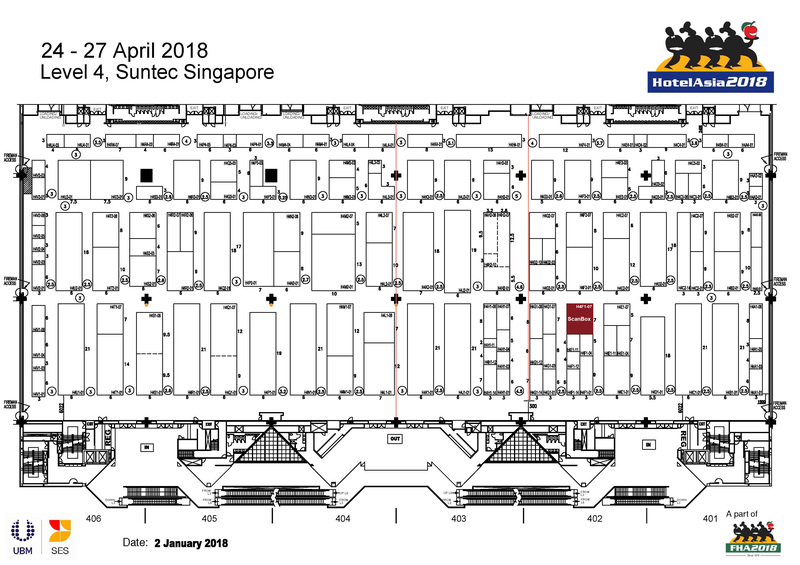 Visit us in hal 4 stand number H4F1-07. Click here to find out more about our products. In addition to the plethora of exhibits, a dynamic show floor awaits. FHA organises and hosts a series of world-class culinary competitions, top-notch workshops and courses, as well as a comprehensive range of conferences, seminars and masterclasses, to complete your show experience.